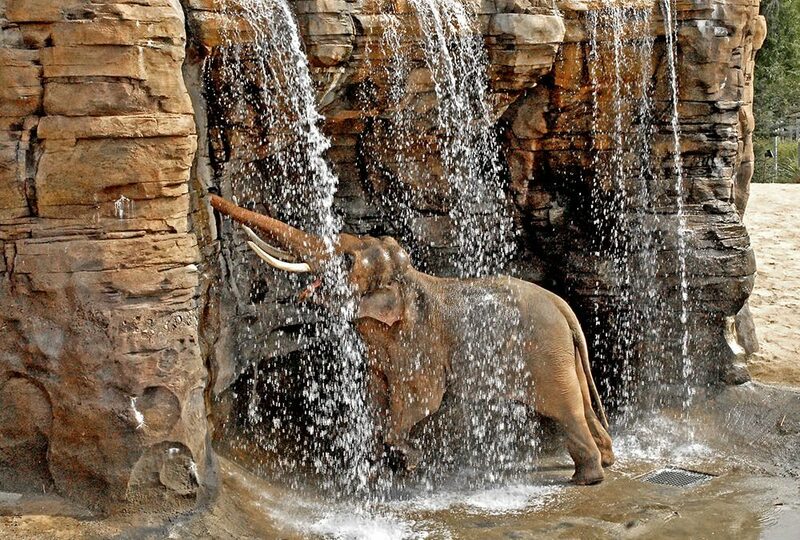 Many zoogoers are surprised to learn that zoos, like banks, hospitals, and colleges, are monitored by various regulating agencies including the U.S. Department of Agriculture (USDA) and the Association of Zoos and Aquariums (AZA). 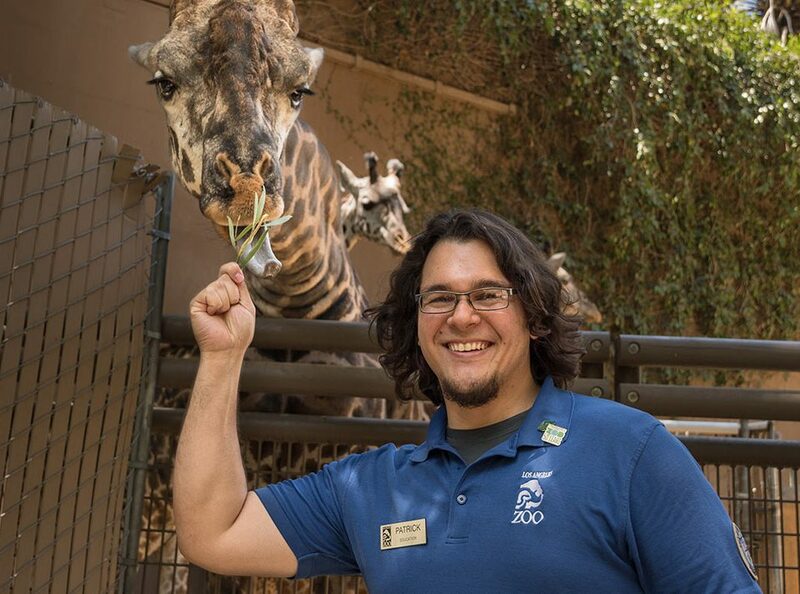 Of the various inspections that accredited zoos undergo, that of the AZA is most stringent. USDA inspections (focused on animal care) occur twice annually and the AZA evaluates its member institutions every five years (more often if problems are suspected) for all facets of animal care plus educational and administrative components. Of the 2,500 USDA-licensed exhibitors who display wild animals to the public in the United States, only a fraction are accredited by the AZA. As of this year, only about 230 North American facilities are able to display the AZA logo. Of the 2,500 USDA-licensed exhibitors who display wild animals to the public in the United States, only a fraction are accredited by the AZA. 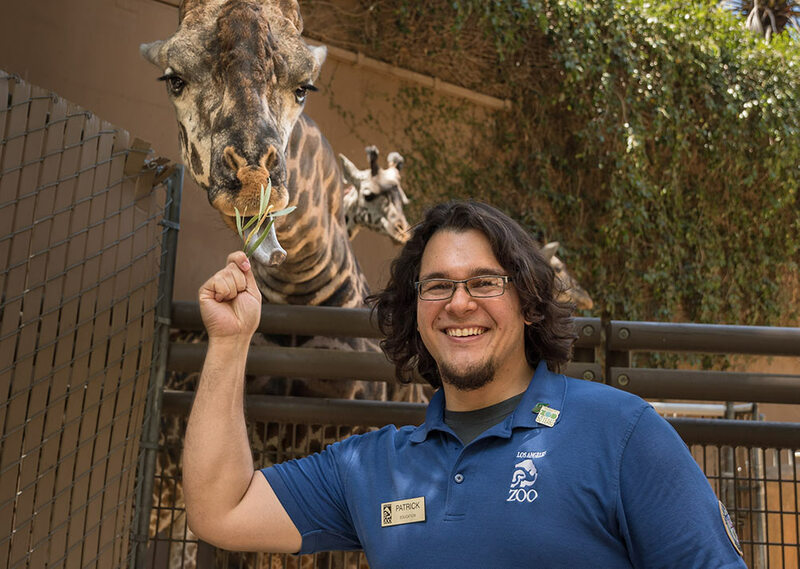 The inspection covered the depth and breadth of the Los Angeles Zoo’s animal care, programs and facilities, education programs, and interrelationships.